The possibility that your precious little one might have an autoimmune disease is rare, but not impossible. 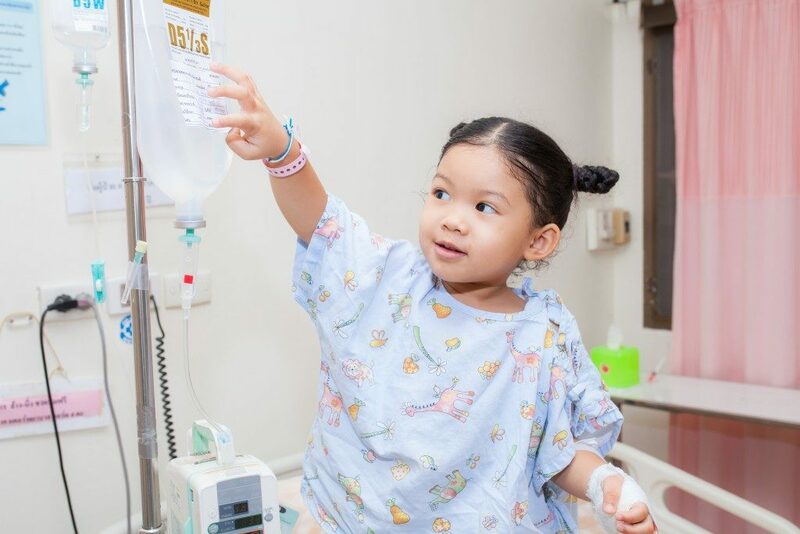 More often than not, kids exhibit various warning signs of autoimmune disorder that it could be challenging to figure out exactly what’s causing their symptoms. But how can your kid develop an autoimmune disorder? How Do Children Develop Autoimmune Disorders? Unfortunately, the primary cause of most autoimmune diseases has yet to be identified. But in kids, genetics might play a huge role if a family member or relative also has an autoimmune disorder. Studies likewise posit that environmental factors could contribute to autoimmune risk factors in kids. Additionally, evidence suggests that autoimmune diseases are more rampant in developed countries than in developing countries. Majority of autoimmune disease treatment experts in Salt Lake City also suggest that a diet that consists primarily of inflammatory and processed foods might likewise cause autoimmune disorders. While others believe that hygiene hypothesis might also contribute to the development of autoimmune diseases in children. Basically, the hygiene hypothesis correlates increased risk of autoimmune disorders with reduced cases of infectious diseases. 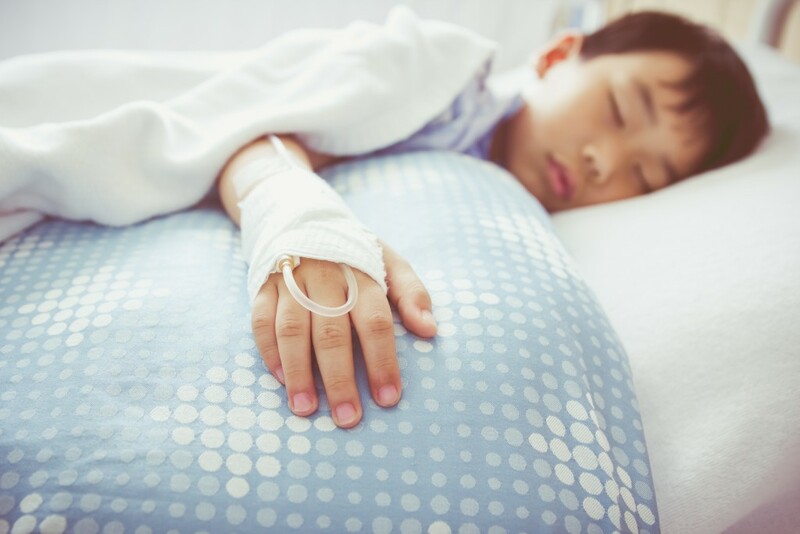 The theory is that kids in more developed countries aren’t exposed to pathogens that can prepare their immune system to identify and fight infection. In turn, their immune system mistakenly attacks healthy tissue. Kids can exhibit a wide variety of warning signs for the autoimmune disorders listed above. Joint pain, rashes, stomachaches, seizures, and fatigue could come and go, but specific symptoms that persist would typically be the main indicator of what autoimmune disorder a child has. For instance, if your child complains of stomach pain more often than say sore joints, your kid might have ulcerative colitis or Crohn’s disease. This is why diagnosing an autoimmune disorder usually takes time since symptoms are usually non-specific and come and go. However, since the warning signs can differ widely depending on whether the disease is systemic or localized, each case should be diagnosed and treated on a case-to-case basis. With that being said, if you suspect that your child is suffering from an autoimmune disorder, go to your doctor to get an accurate diagnosis. As with all diseases, early detection and intervention are crucial to ensure the best possible outcomes.